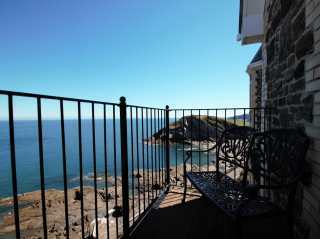 Found 1094 holiday rentals in Devon. 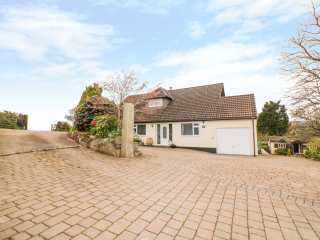 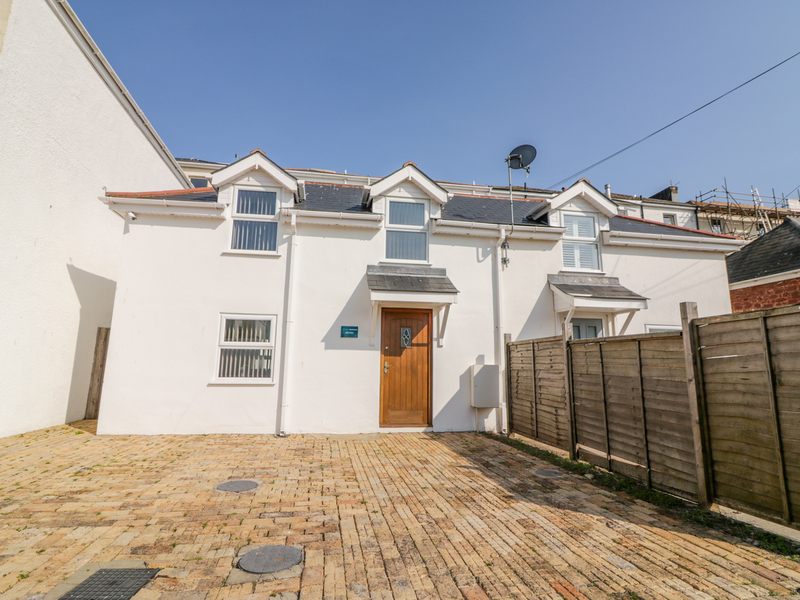 "An attached property resting within Paignton and houses two bedrooms, sleeping up to four people. " 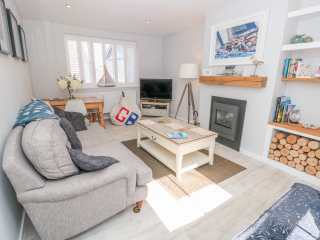 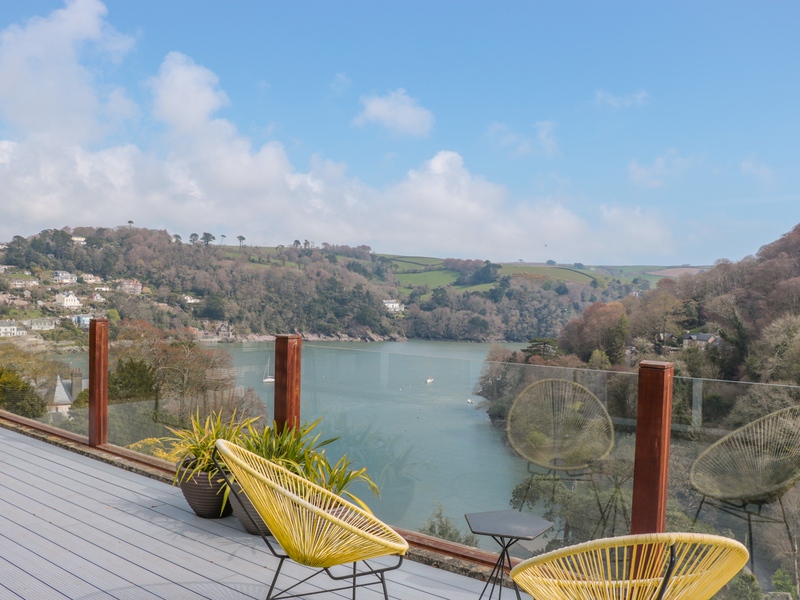 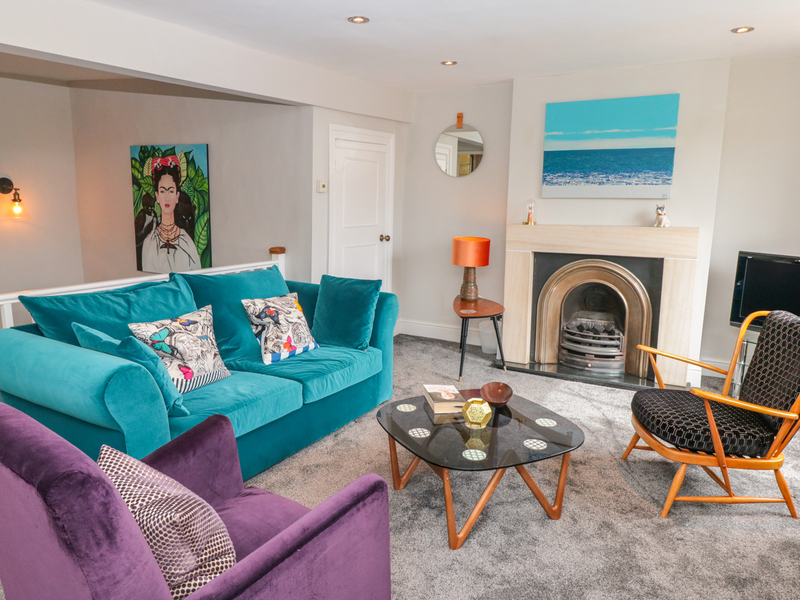 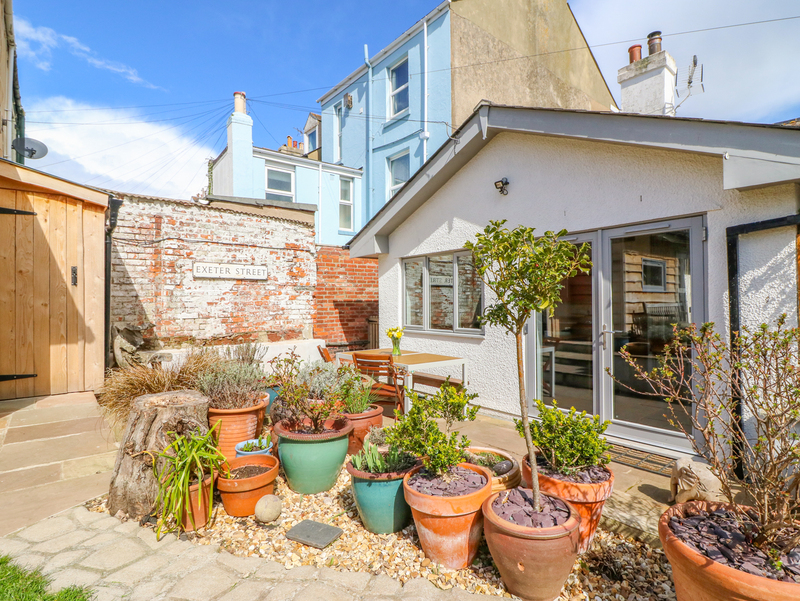 "This first-floor apartment rests within Dartmouth and sleeps up to four people, in two bedrooms. " 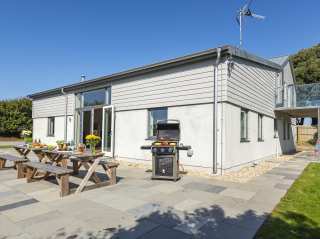 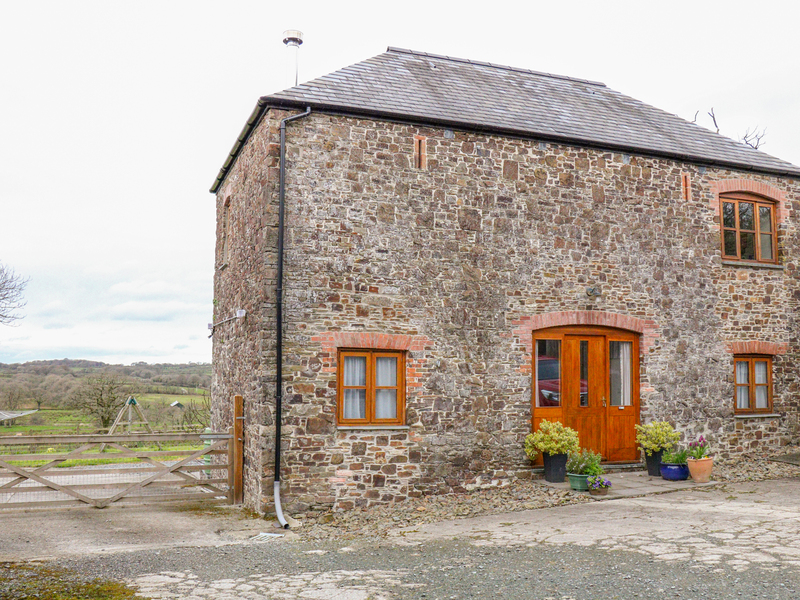 "This detached barn conversion lies just outside the village of Holsworthy, Devon, and can sleep four people in two bedrooms. " 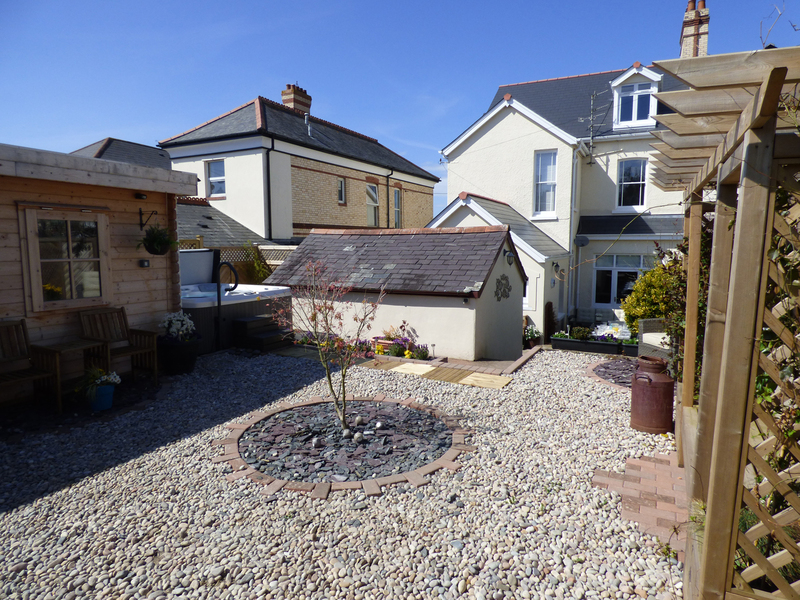 "This ground floor apartment is situated in the owners' grounds, on the edge of Chilsworthy village and sleeps four people in two bedrooms." 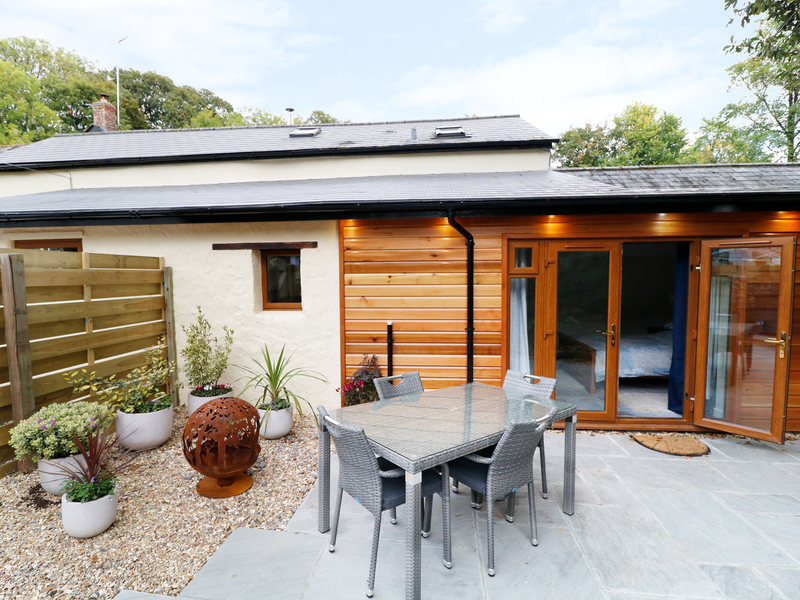 This single storey detached cottage is situated in the Devon village of Hawkchurch and can sleep four people in two bedrooms. 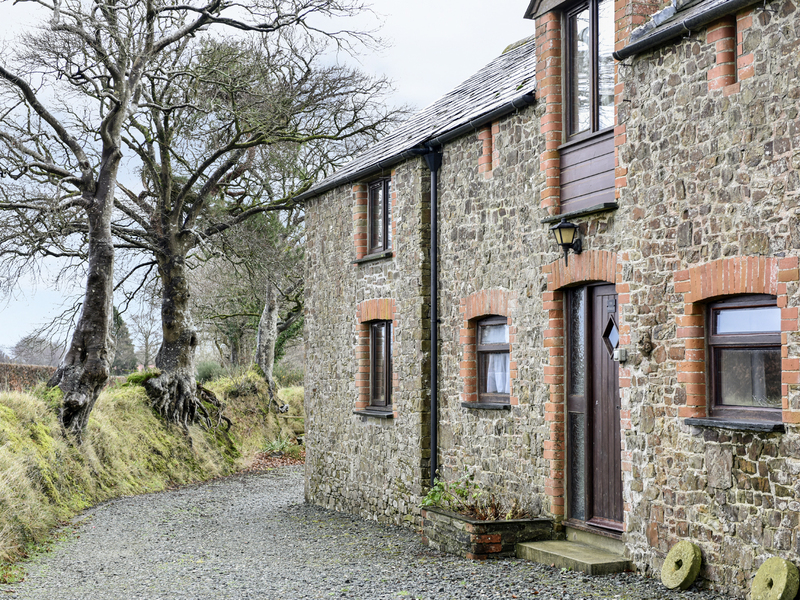 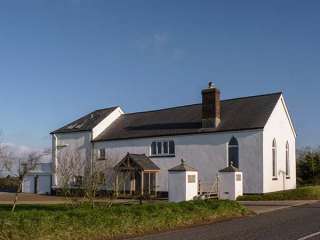 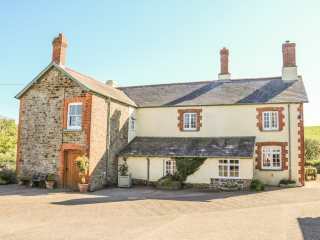 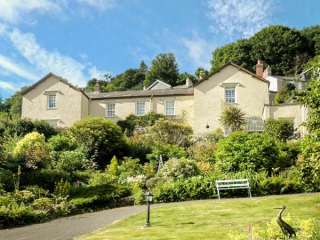 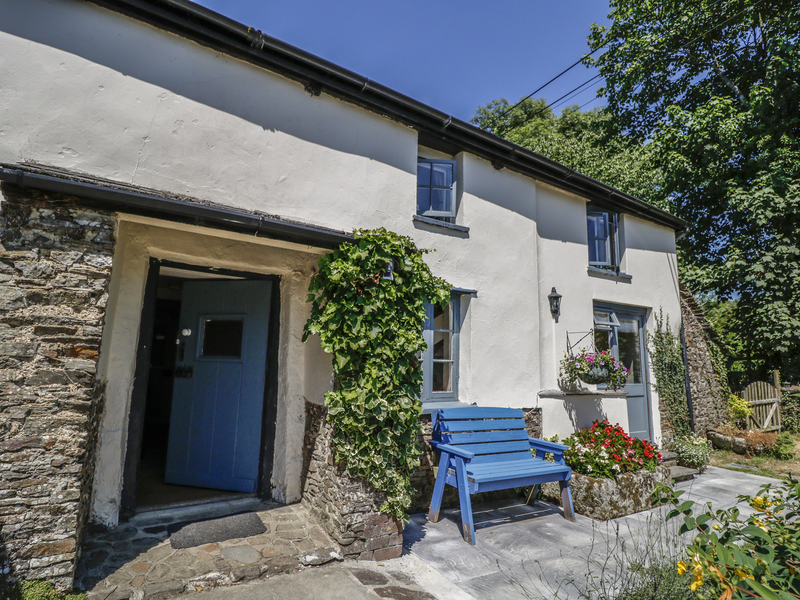 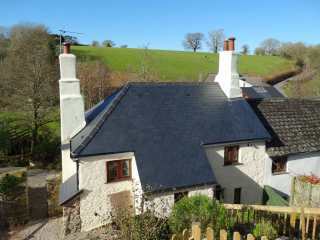 This attached 18th century cottage is situated a mile from the pretty Devon village of Stoke Gabriel and can sleep four people in two bedrooms. 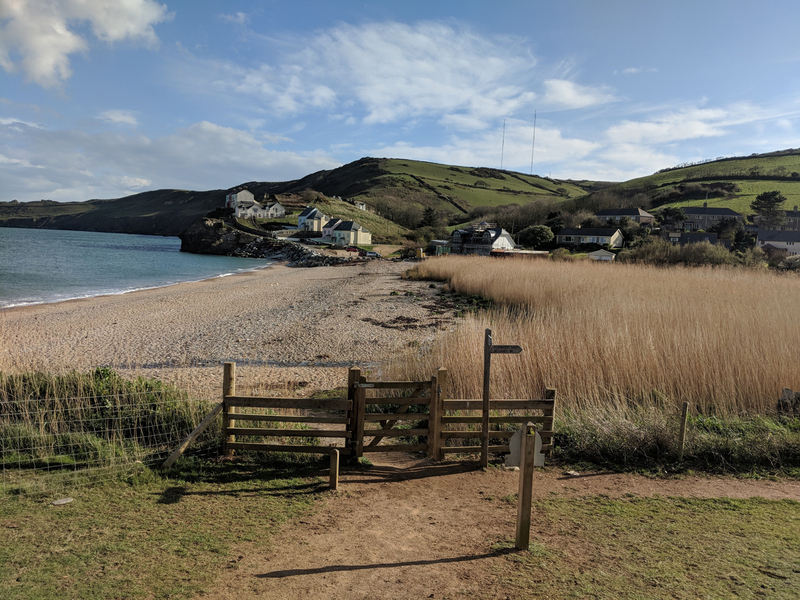 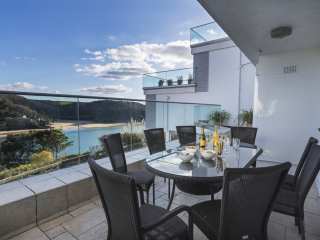 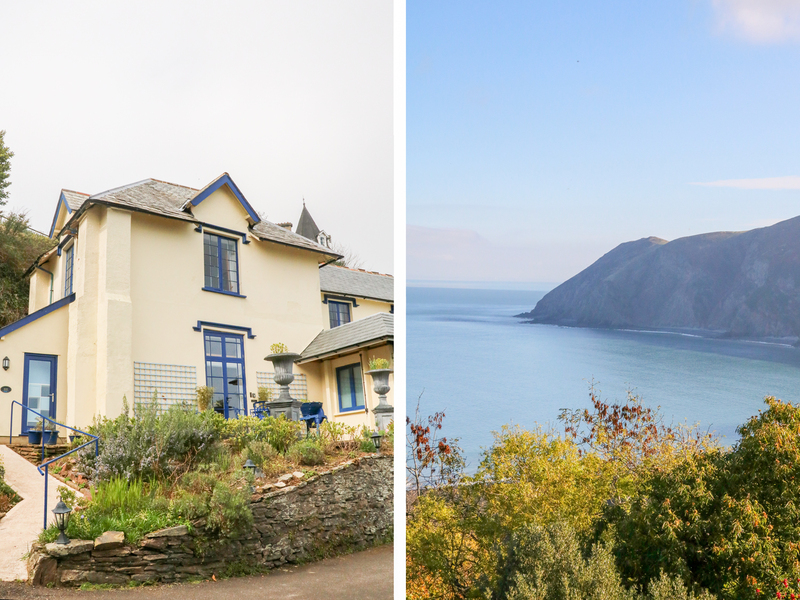 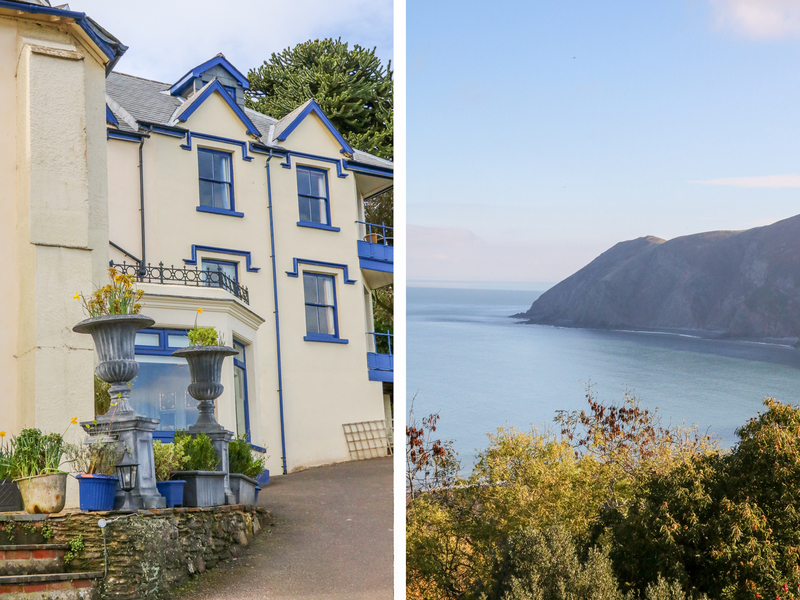 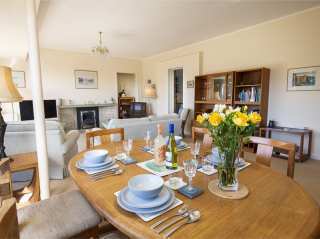 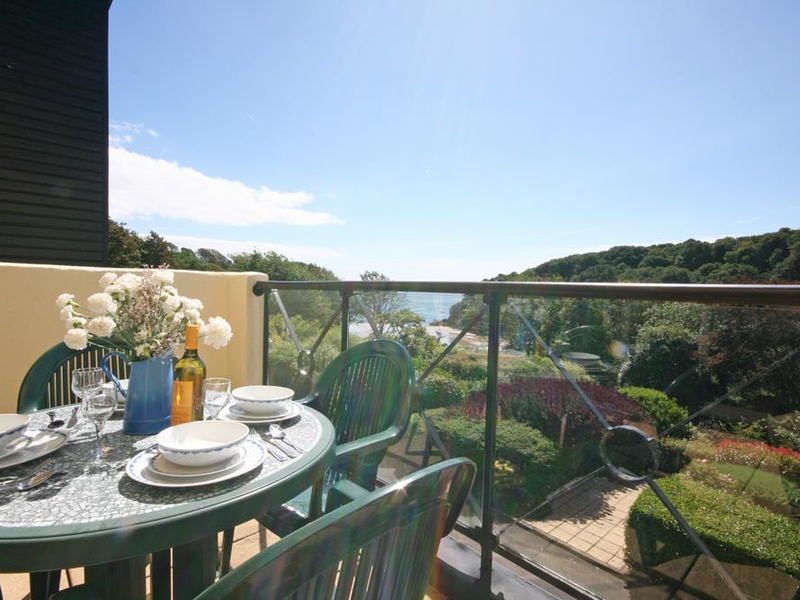 "Apartment above South Sands beach near Salcombe, sleeping four in two bedrooms." 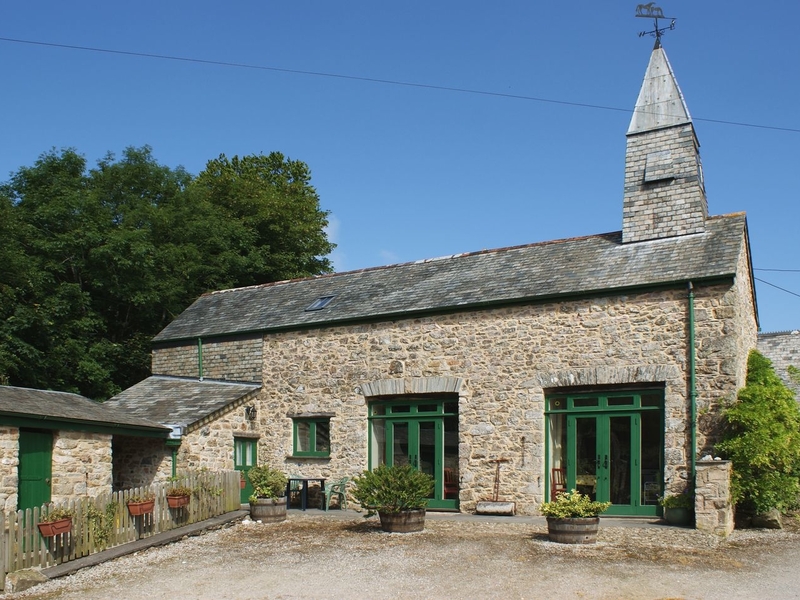 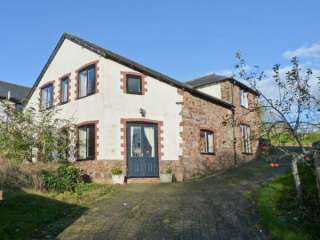 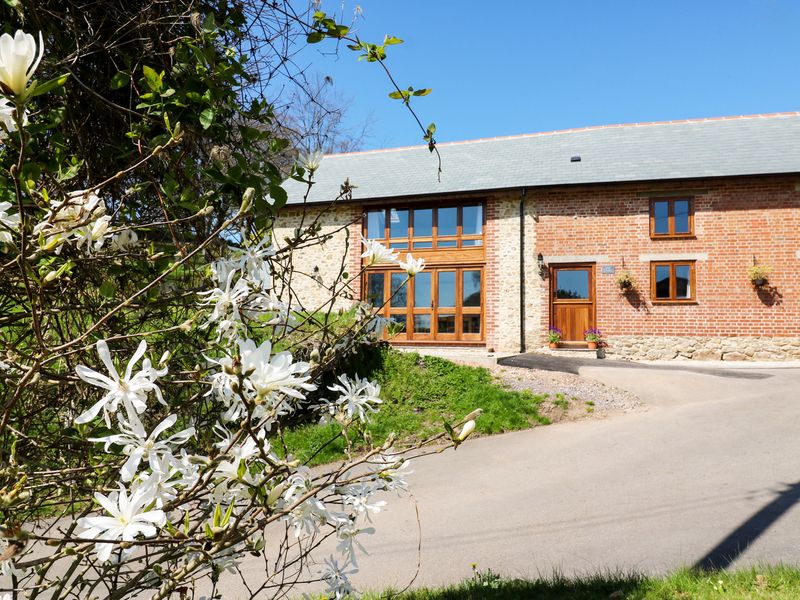 "This farm building sits in Devon, close to the village of Lifton and can sleep four people in two bedrooms." 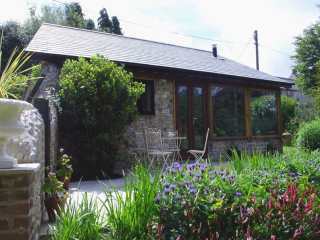 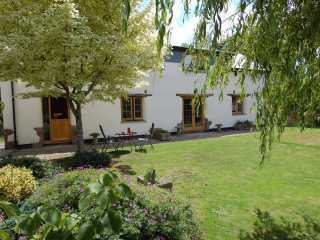 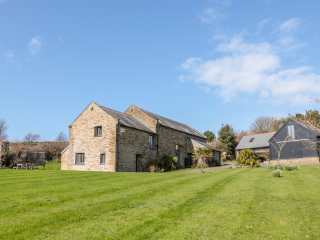 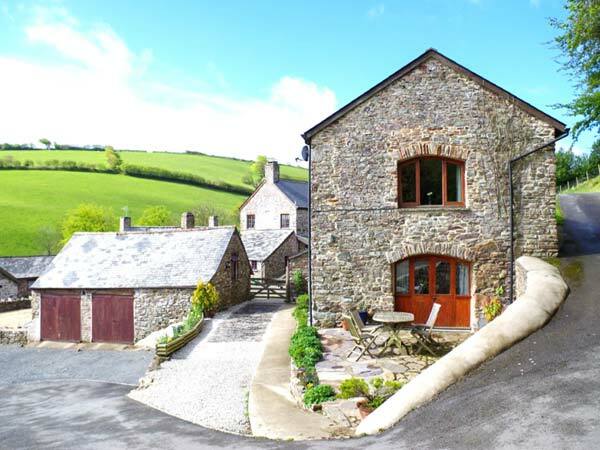 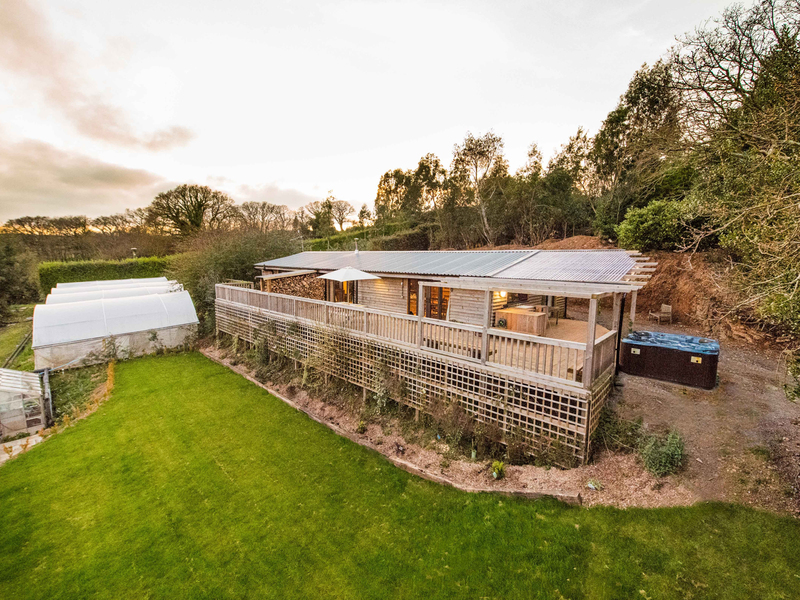 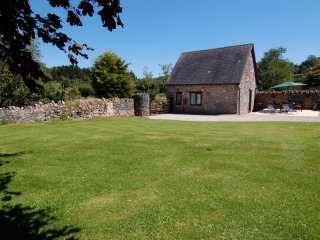 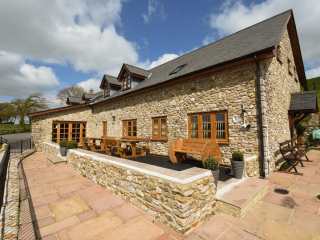 This barn conversion is situated three miles from Combe Martin in Devon and sleeps four people in two bedrooms. 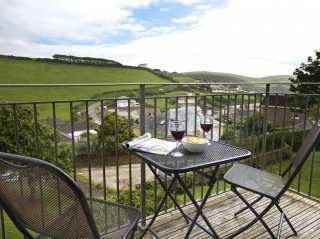 This holiday apartment sits within the coastal village of Hope Cove in South Devon and can sleep four people across two bedrooms. 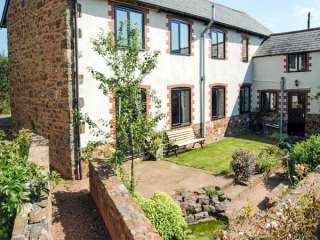 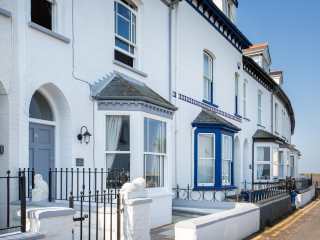 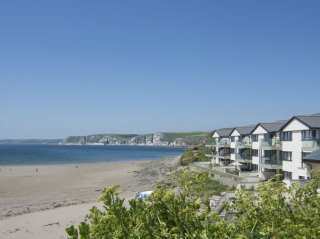 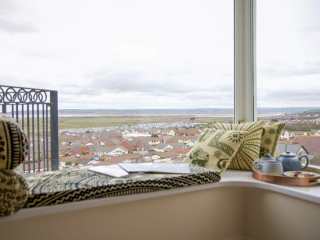 "Comfortably first floor apartment, only a short walk from North Sands Beach, sleeping four in two bedrooms." 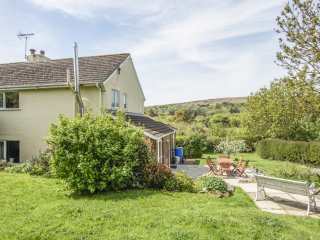 "This welcoming, single storey cottage is situated one mile from the Devon town of Okehampton and can sleep four people in two bedrooms." 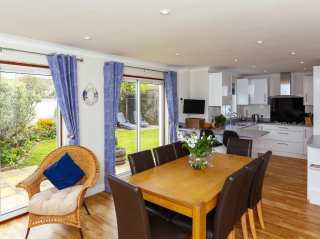 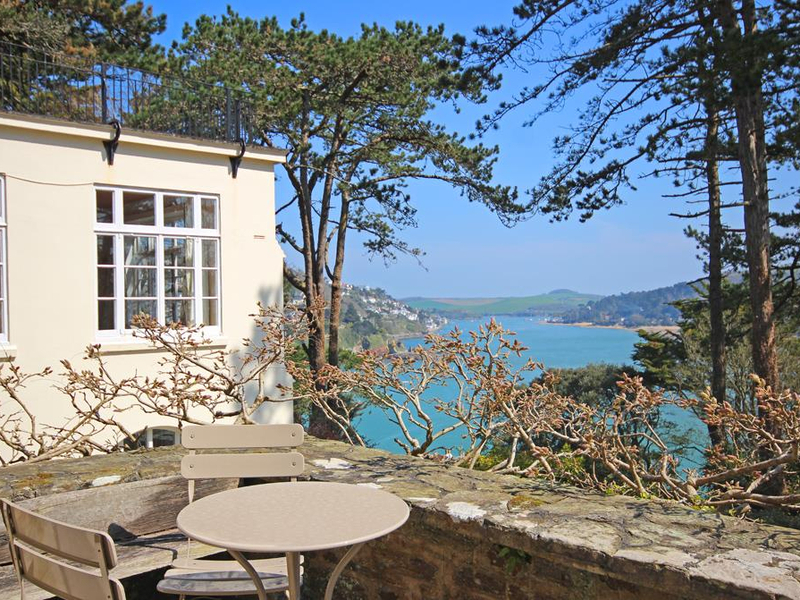 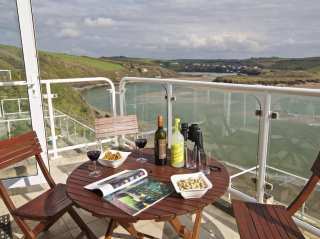 "Apartment near North Sands beach in Salcombe, sleeping four in two bedrooms." 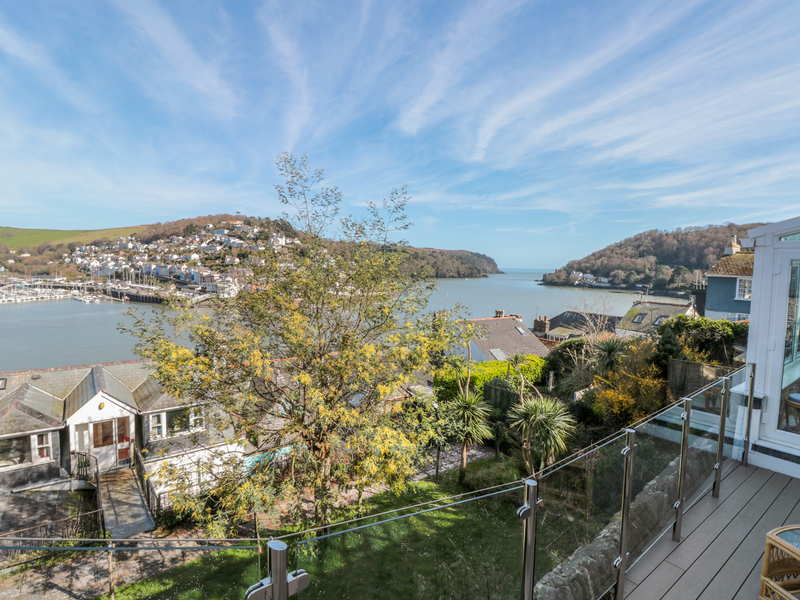 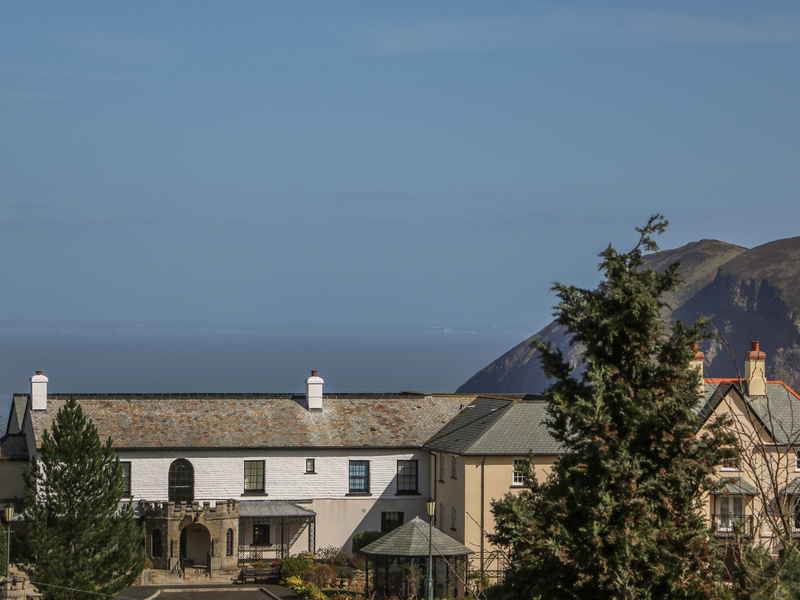 This fourth floor apartment is all on one level and is situated in the Devon coastal town of Ilfracombe. 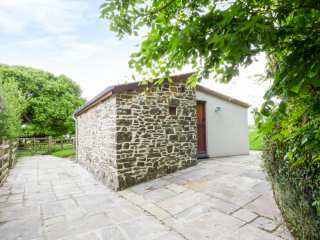 It can sleep four people in two bedrooms. 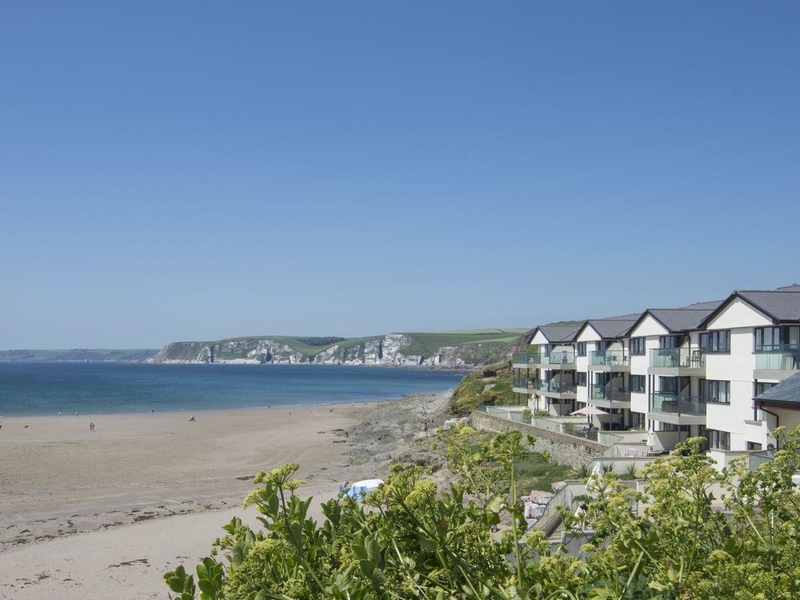 This stunning beachside apartment is situated in the South Devon seaside village of Bigbury-on-Sea and can sleep four people in two bedrooms. 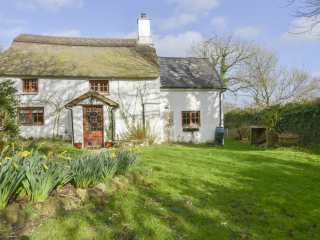 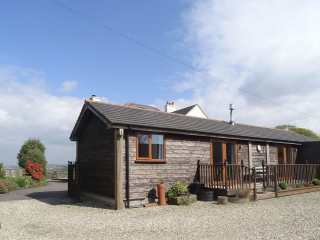 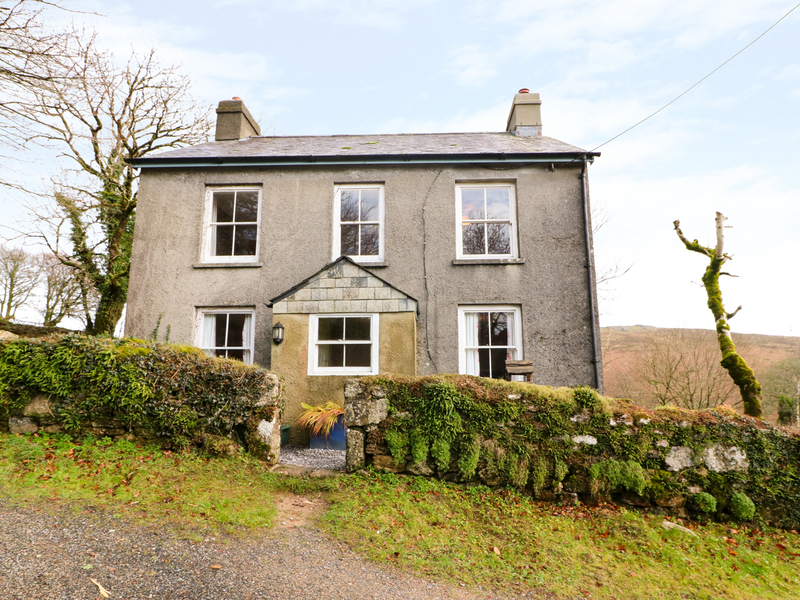 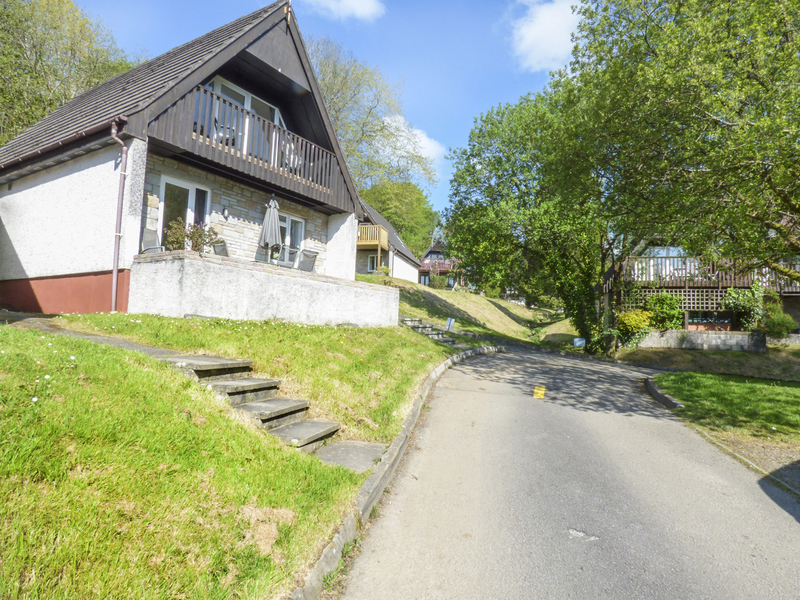 This detached cottage has an extensive garden and sleeps up to four people in two bedrooms.